Brek Shea goal gives Gold Cup to U.S.
CHICAGO -- Brek Shea sure knows how to make an entrance. 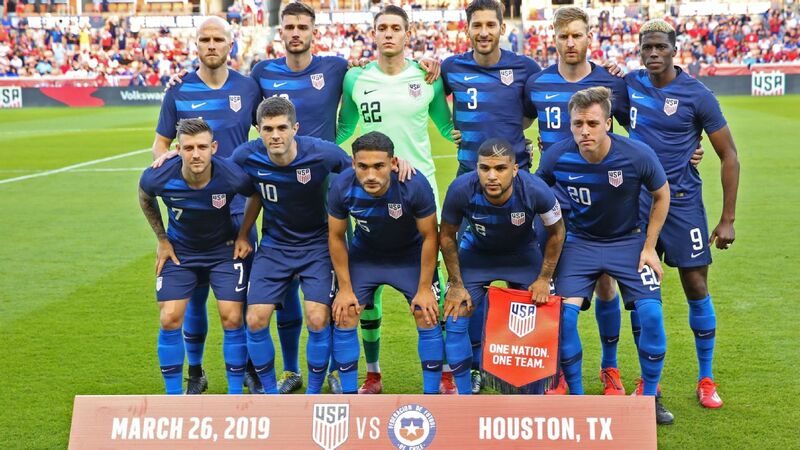 This was the 11th straight victory for the Americans, four more than their previous record, and they likely will leapfrog Mexico as the best team from CONCACAF when the next FIFA rankings come out Aug. 8. But their performance in this tournament is likely to stay with the Americans for a while. At least until the next round of World Cup qualifying in September. Not only did they outscore opponents 20-4 in the tournament -- no other team had more than 11 goals -- but they showed they are deeper than they've ever been, with one young player after another stepping up. Despite his big whiff, Donovan was selected the tournament MVP. 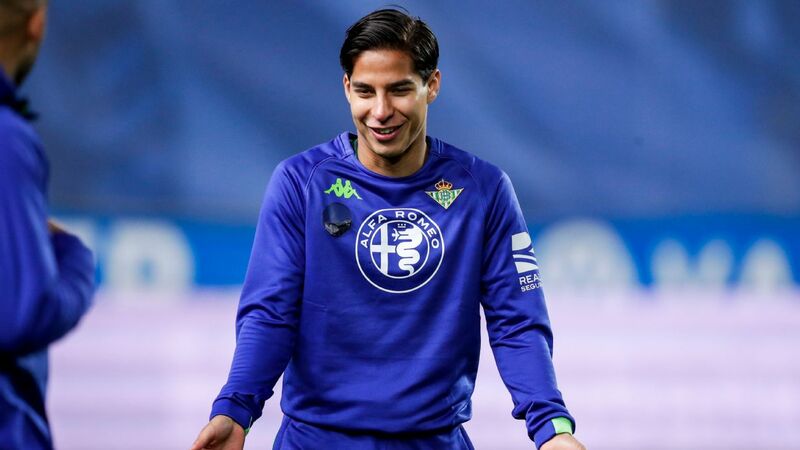 He finished with five goals and seven assists, a particularly impressive performance considering it followed a four-month sabbatical over the winter that cost him his place on the national team. "In terms of just having fun, it's up there," Donovan said. "I'm just enjoying being part of it, I really am." Though Klinsmann picks his roster based on form, not reputation, he acknowledged it would be almost impossible to leave Donovan off the roster for the next round of qualifying. "He deserves every compliment for this tournament," Klinsmann said. The only disappointment for the Americans was the loss of Stuart Holden with another right knee injury. Holden sprained his knee early in the first half, and while he will have further tests, Klinsmann said after the game that "it's not looking good." "We are very, very sad for him," Klinsmann said. "We are very concerned about Stuey's situation. It looks like a very serious knee injury." While most expected a Mexico-U.S. final, Panama had other ideas, upsetting El Tri twice on the strength of its stingy defense. Panama was just as dogged against the Americans early, crowding Donovan and Eddie Johnson and not giving the U.S. any space. But rather than taking wild shots or trying to force things, the Americans stayed patient. "At times it may have been a little slow or been going back and forth, but we stuck to the game plan," Besler said. And as the game went on, the Americans began to break Panama down. They finished with three shots on goal and another eight that were off target -- six in the second half alone. Their best chance came in the 56th minute, DaMarcus Beasley chipped a ball into Donovan, who was in front of the goal at the near post. Donovan got his head on the ball, but not at the angle he wanted and it flew wide of the net. As the crowd groaned, Donovan threw back his head and Beasley swatted the red flag in the corner. "We were all hopeful, we all wanted to win," Panama coach Julio Dely Valdez said. "But we all go away feeling we gave it our all. I said I wanted to walk away from the Gold Cup feeling good, and I do." Brek Shea is surrounded by teammate's after scoring the only goal of the game Sunday. Shea replaced Joe Corona in the 68th minute, just as the Americans were pressing forward again. Alejandro Bedoya got the ball on his left foot and crossed to Donovan, who took a mighty swing -- and missed. But it was enough to throw goalkeeper Jaime Pendeo off, and when the ball rolled past Panama's Roberto Chen and on toward the net, Shea was ready. Parked inches from the goal line, Shea stuck out his left foot and tapped the ball into the net for his second international goal. "I was there just to put it away," he said. Asked if it was the quickest goal he'd ever had or the closest, Shea replied, "Easiest." The Americans had a chance to double the lead in the 84th minute when Shea fed a wide-open Johnson 2 yards from the goal. But Johnson couldn't finish it, sending the ball flying over the cross bar. But it didn't matter as Panama never threatened. 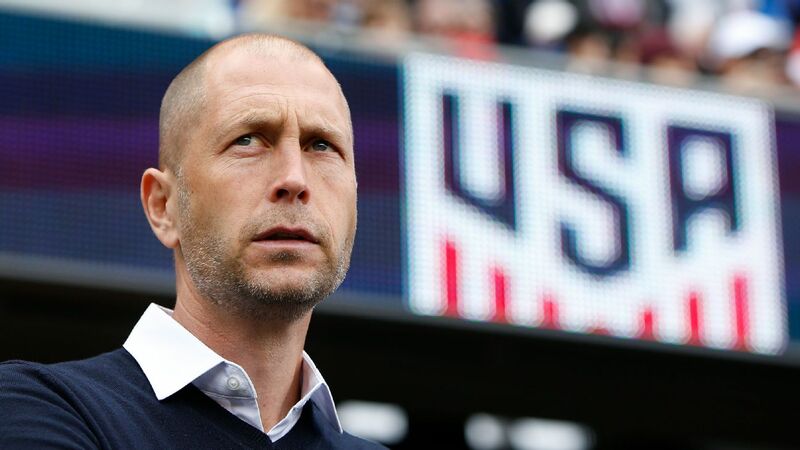 "I think they were rewarded today for the fantastic Gold Cup they played," Klinsmann said. "They put all their energy in that they had. They should be very, very proud of themselves." The win gives the U.S. the chance to face the winner of the 2015 Gold Cup in a playoff for a spot in the 2017 Confederations Cup in Russia. 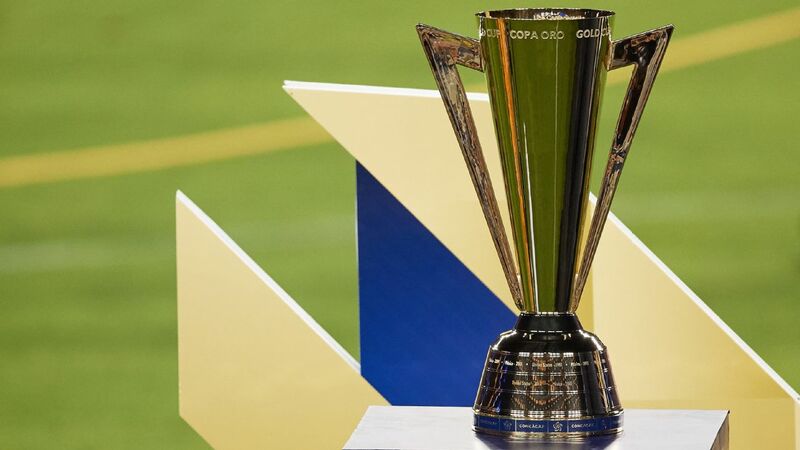 If the U.S. wins the next Gold Cup as well, the U.S. will directly qualify for the Confederations Cup.